"I've been doing this job for 40 years, I know how to weld." Clearly. Stack of dimes on that one. 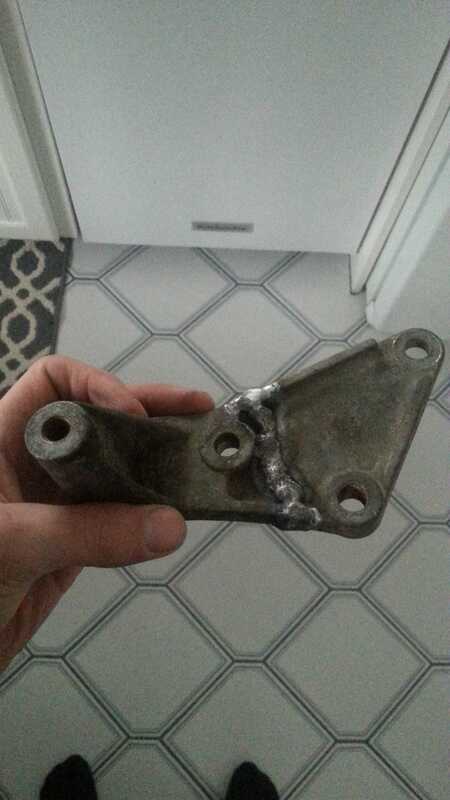 Also, It’s cast aluminum. Which I know is a notoriously poor material to try to weld with. So yes, I am going to inspect it, especially since bolt tightening is a tough job for you.